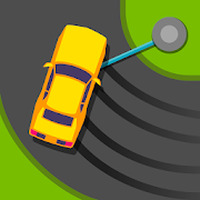 "Becom a pro driver by playing this simulator!" 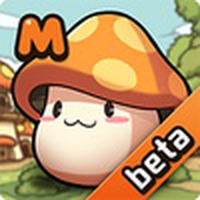 Developer: Games2win.com is based in India	- Developer recommended by Android Market. The controls are quick to respond. 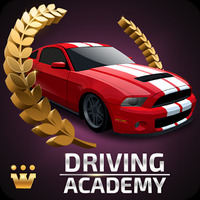 Do you like Car Driving Academy 2017 3D? Best This game teaches you to drive!